According to one of Phottix’s European distributors, the next generation of Phottix Odin TTL flash trigger (Phottix Odin II?) may allow you to control Nikon flashes from Canon cameras and Canon flashes from Nikon cameras, adjusting power levels in manual mode. If true, photographers would no longer need to take flash system into account when choosing or switching camera brand, since they would be able to use their favourite combination of cameras and flash units, e.g. a Canon EOS 5D Mark III with their Nikon Speedlight SB-910s. 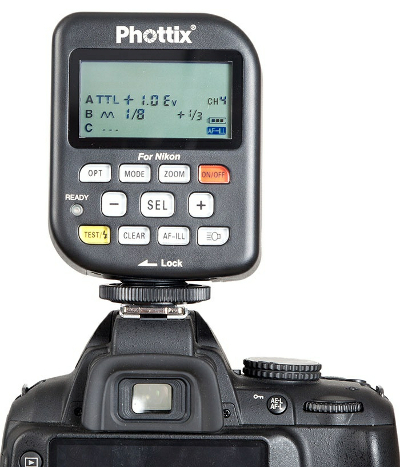 The original Phottix Odin is available for Nikon, Canon and Sony from the Phottix Store, Adorama and other dealers.